The Cincinnati law firm of Keating Muething & Klekamp PLL (KMK Law®) welcomes John M. Milligan as an Associate in the firm's Labor & Employment Group. Milligan advises clients on best labor and employment practices, litigation avoidance, dispute resolution techniques, records retention, contract drafting, and negotiations with customers, employees, and suppliers. In addition to advising clients pre-suit or in a preventative capacity, Milligan is an experienced litigator. He has handled numerous employment discrimination lawsuits and employee grievance arbitrations. Milligan is comfortable in any adversarial setting, including practicing before the Equal Employment Opportunity Commission, the Ohio Civil Rights Commission, and State and Federal Courts. In addition to his labor and employment practice, Milligan has extensive experience litigating insurance matters, Commercial Litigation, Product Liability, Municipal and Zoning Liability, Maritime and Admiralty Law, and Constitutional Civil Rights issues. 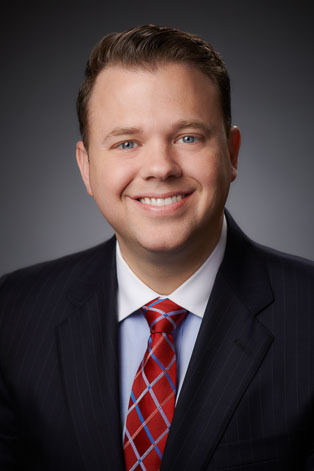 Prior to joining KMK, Milligan was a Partner at Schroeder, Maundrell, Barbiere & Powers where he represented numerous private clients and cities, townships, villages and other public entities in a variety of lawsuits, including property disputes, personal injury and wrongful death actions, intentional torts, and section 1983 claims. He has significant transactional experience with both private and public entities and extensive knowledge of non-profit laws. Milligan earned his J.D. from the Northern Kentucky University, Salmon P. Chase College of Law in 2012. While earning his law degree, he received a Concentration Certificate in Labor and Employment Law with an emphasis on private labor relations.